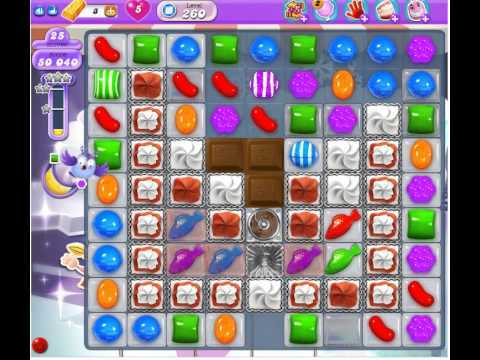 Candy Crush Saga DreamWorld level 245 , played by Blogging Witch Lea. 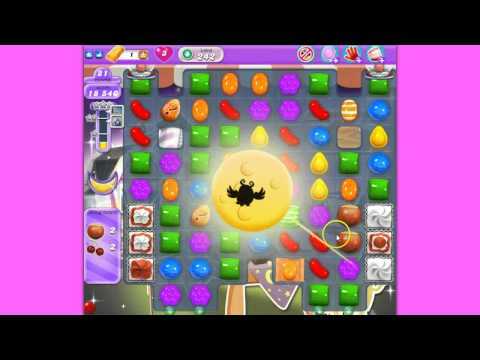 Candy Crush Saga DreamWorld level 244 , played by Blogging Witch Lea. 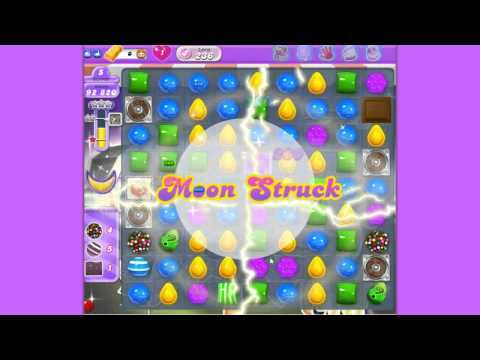 Candy Crush Saga DreamWorld Level 240 , walkthrough by Blogging Witch Lea. 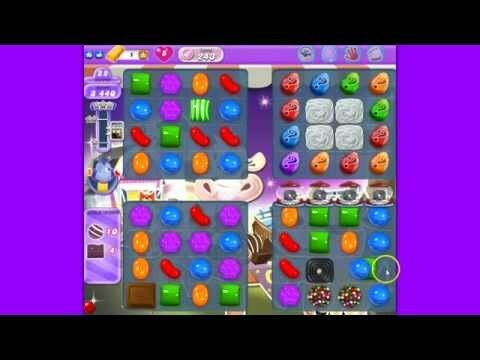 Check out our Candy Crush Saga Level Collection with games from various different gamers http://bubble-witch-saga.se/my-candy-crush-saga-level-index/ . 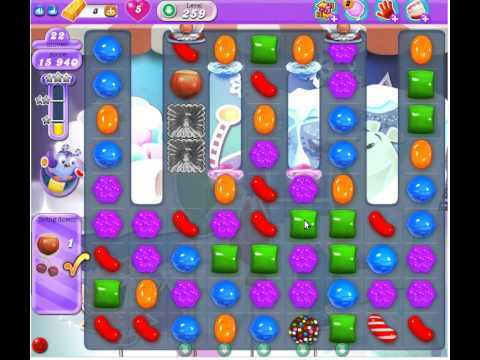 This is an unofficial Candy Crush Saga Walkthrough. 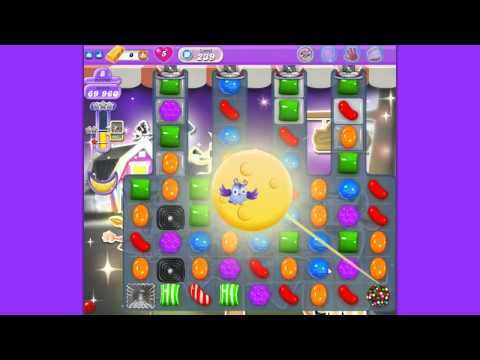 Candy Crush Saga DreamWorld Level 239 , walkthrough by Blogging Witch Lea. 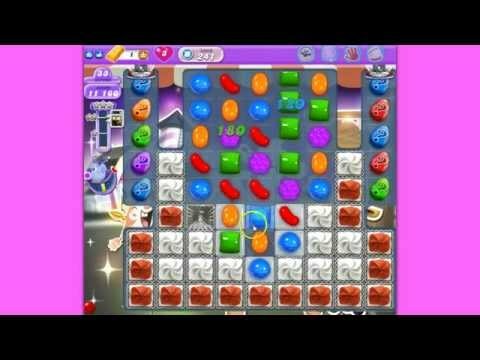 Candy Crush Saga DreamWorld Level 238 , walkthrough by Blogging Witch Lea. 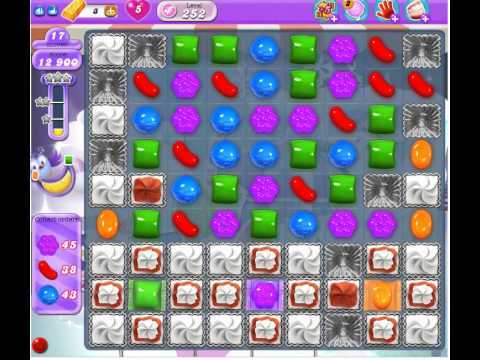 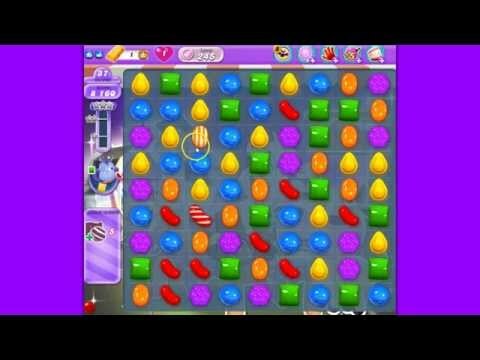 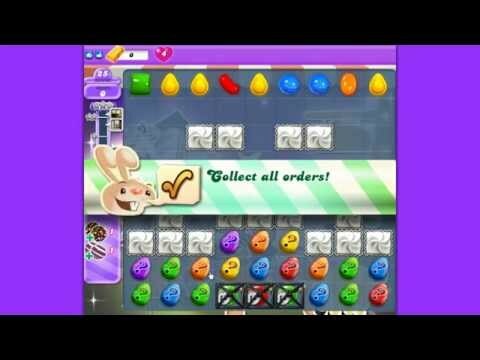 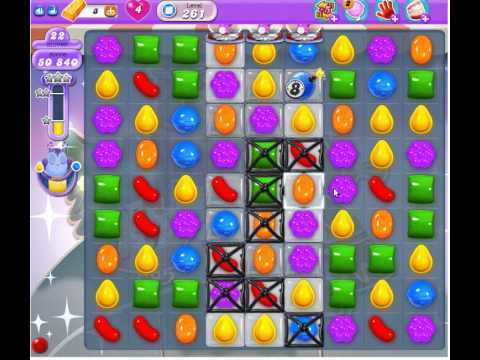 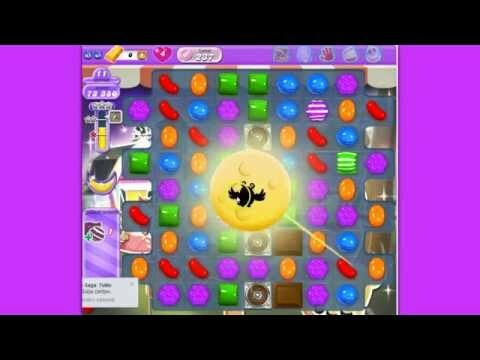 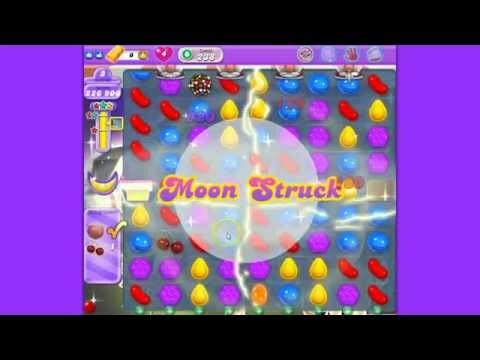 Candy Crush Saga DreamWorld Level 237 , walkthrough by Blogging Witch Lea. 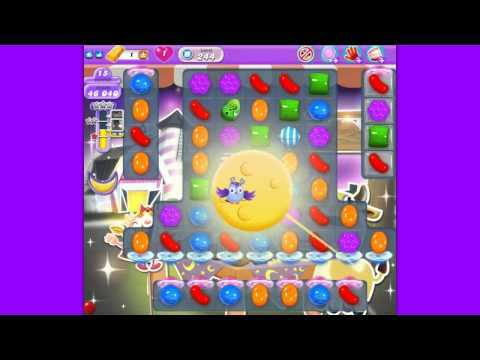 Candy Crush Saga DreamWorld Level 236, walkthrough by Blogging Witch Lea. 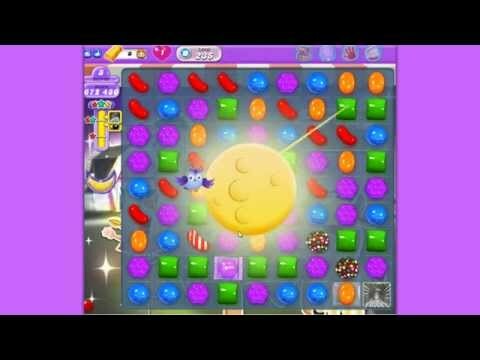 Candy Crush Saga DreamWorld Level 235 , walkthrough by Blogging Witch Lea.